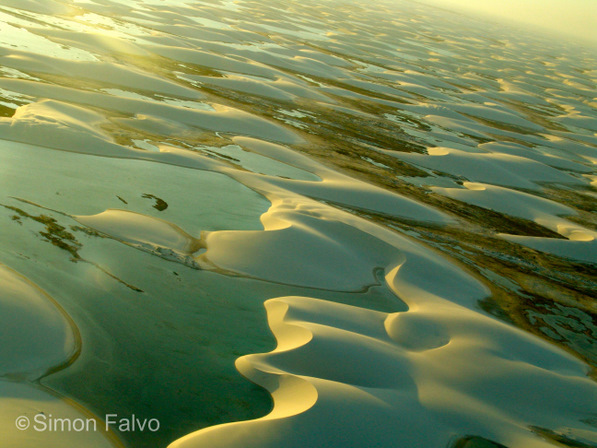 With its white sand dunes and the natural blue and green lagoons, the Parque Nacional dos Lençóis Maranhenses (in the State of Maranhao, Northeastern Brazil) was one of the places I was most anxious to visit during my wild journey in Brazil. 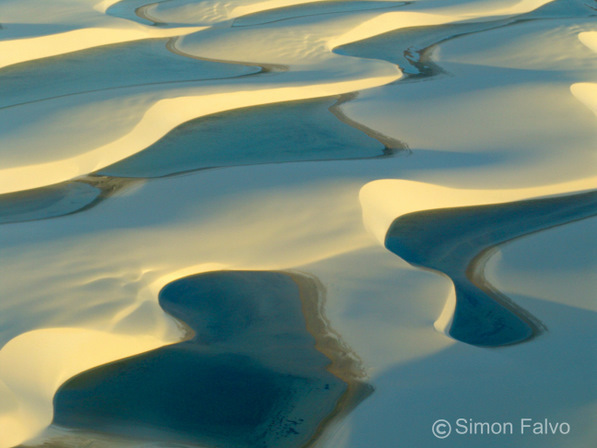 The aerial view is simply breathtaking and the best way to admire the dunes spreading like bedsheets – lençois in Portuguese – from which the name of the National Park derived. 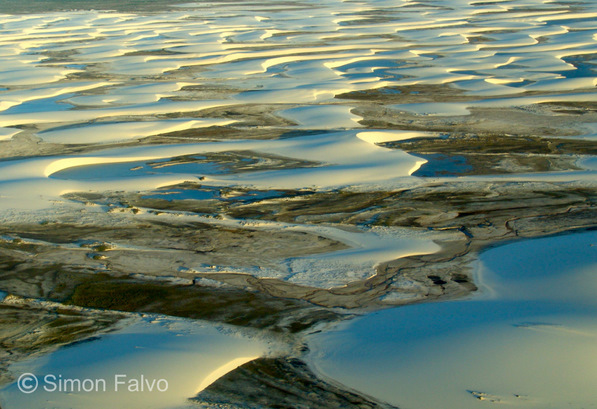 The lagoons are formed by the rainwater filling up the hollows between the dunes during the rainy season, usually taking place in the first months of the year. Since it is a protected area with no roads, the Park can be entered exclusively by 4×4 vehicles. Getting to the Parque Nacional dos Lençóis takes quite a long time and the journey is somehow wild and uncomfortable. 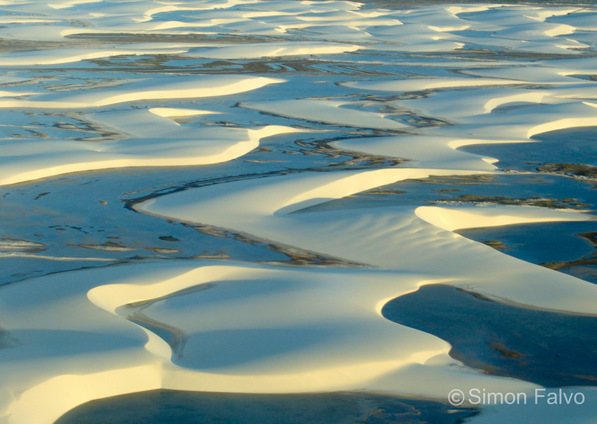 That’s how the Park can be preserved and what makes the beauty of its surreal landscape so overwhelming. Wonderful place & amazing pictures! Amazing scenery. As the photo’s are Arial view you must be able to fly over the national park. Where would you take a flight from and what sort of cost is involved? Stunning out of this world type photos. If it is a protected area, why do they allow 4×4 s spoil it?